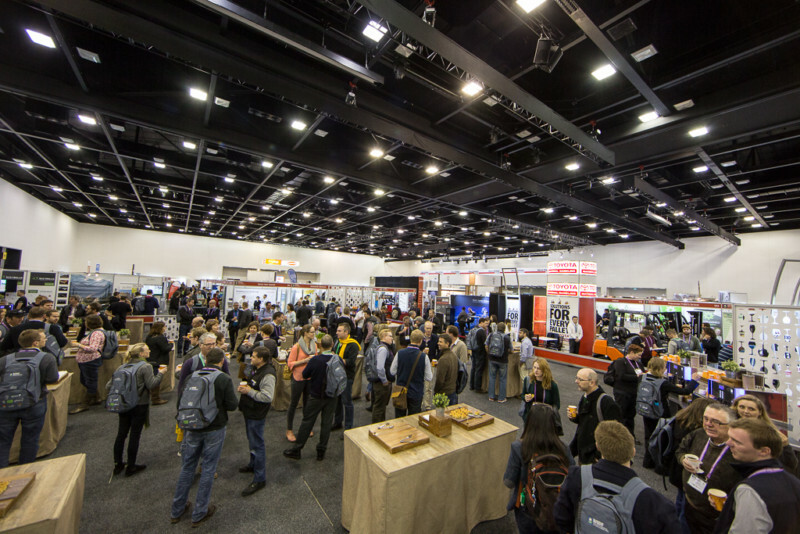 The Australian Wine Industry Technical Conference Inc. (AWITC), Fair Events and the Wine Industry Suppliers Australia Inc. (WISA) announced today a new collaboration to deliver the Australian Wine Industry Trade Exhibition. The three organisations will work closely together on the coordination and running of the exhibition, with this new agreement delivering certainty for exhibitors and visitors about the timing and scale of future wine industry trade exhibitions. Read the news release for more details: Collaborative partnership for wine industry trade exhibition.